Here's a major throwback to one of the holiday spots I've enjoyed: Macau. It's hard to believe that it has already been a year since my family and I set foot onto Hong Kong then took a ferry over to Macau to discover a different end to my entire escapade but now that I've gone on a road trip back to my old posts, it seems like it's true! Sometimes when I look back however, it feels like there is so much that I didn't do when I was in Macau because we had to solely follow what our tour guide said and went wherever he insisted we go. So now that Nuffnang Malaysia and the Macau Government Tourist Office (MGTO) are working together in bringing 3 overly enthusiastic Nuffnangers to Macau for a 3 days 2 nights trip, it's time to get planning! 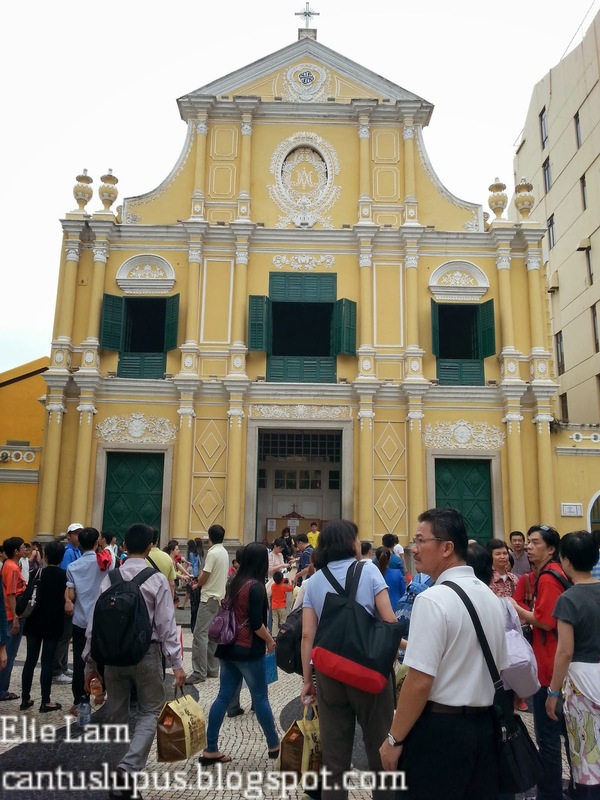 First stop: Visit temples and churches all around Macau. 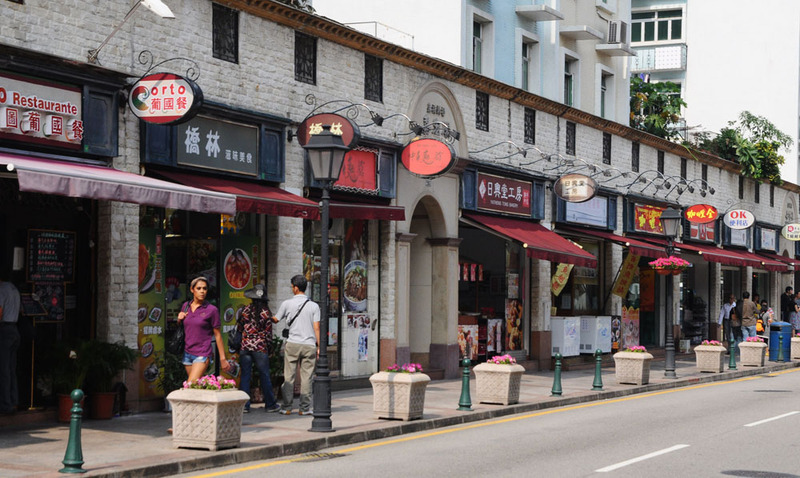 With about 8 temples and over 15 churches around Macau, these cultural places are just places that you cannot miss. Whether it is to visit so you could pray or to visit and stare at the architecture in awe, the temples and churches in Macau does not disappoint at all because they each have their own stories to tell and they are all diversely unique in their own ways. Wishes and prayers hanging at the A Ma Temple. Staring straight at the St. Dominic's Church. 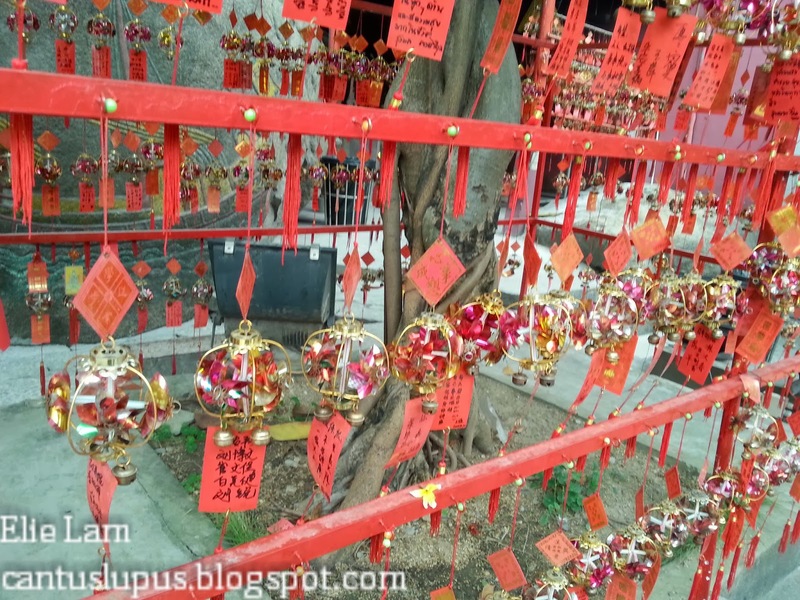 That said, going around these temples and churches also incidentally takes you all around Macau as they are scattered around and you'll be going on the ultimate field trip just hunting them all down. So whether it's going to the A Ma Temple and coming out to stop by Koi Kei Bakery for the famous almond biscuits or walking around Senado Square in order to arrive at St. Dominic's Church, it's just as much an adventure as aimlessly going around for the fun of it! 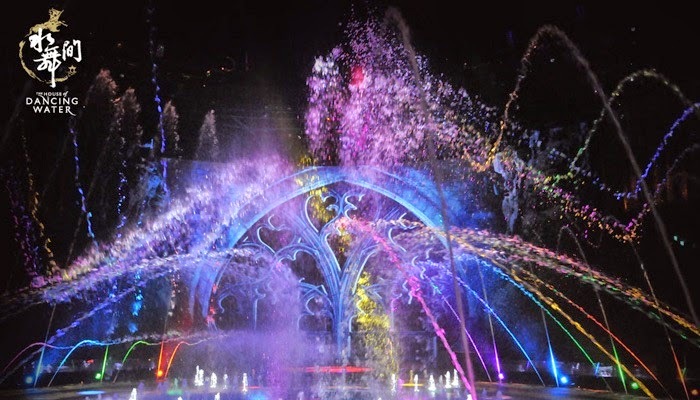 My aunt who resides in Hong Kong once watched The House of Dancing Water and raved to the family WhatsApp group endlessly on how amazing it was so this is a definite must catch for me if I were to go back to Macau. 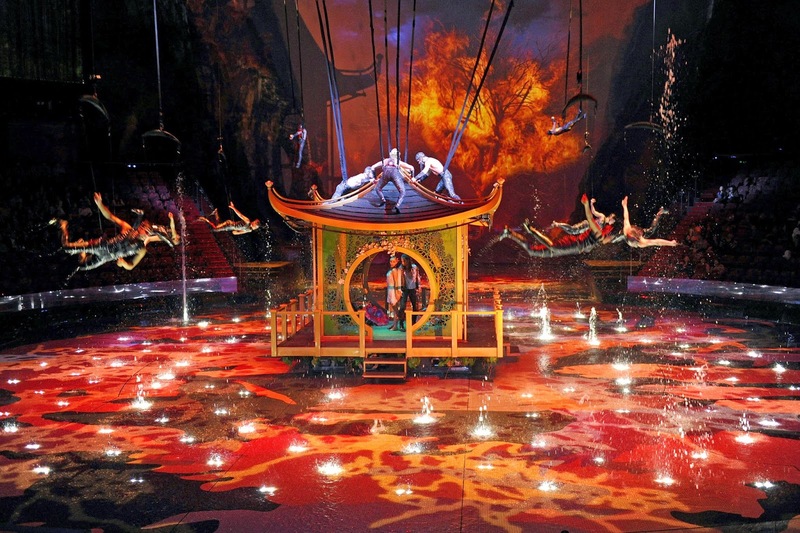 With tickets starting from HKD 580 per adult, The House of Dancing Water is placed in a purpose-built theater that holds up to 3.7 million gallons of water for the amazing show of how one fisherman helps a stranger in defeating the evil queen in order to rescue the beautiful princess. How spectacular can spectacular get? For someone who has always loved live orchestras and shows alike, I think The House of Dancing Water will be a show I absolutely cannot miss! In fact, this is one of the shows I have listed down besides having to see Phantom of the Opera in UK and Mamma Mia again; so if I were to go to Macau again, this is where you'll find me. Possibly in awe with my mouth hanging down and just going, "Wah!" Truth be told, I have never been around to see what Taipa Village is about but when I hit up a search on this oddly named place, I fell in love. Just look at how vibrantly colourful this village is! And if colourful doesn't work for you, check out this European touch to the village! Located a mere 15 minutes away from the Galaxy Hotel, the Taipa Village has been known for its colourful buildings and western influence to capture the eyes of visitors who come by with glistening hopes for amazing sights. 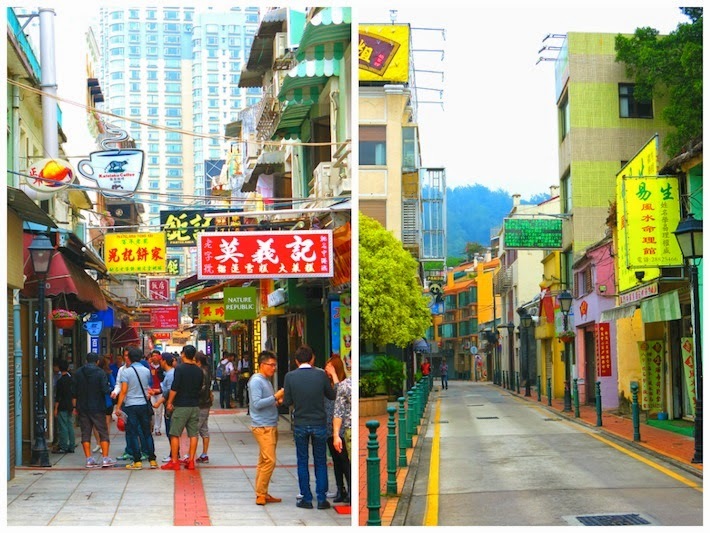 Whether you're coming by in the morning or at night, the Taipa Village looks equally as good and people who has a penchant for great photography would have a field time here. What, me? It's just about being in Europe without having to actually BE in Europe...plus a touch of Chinese. 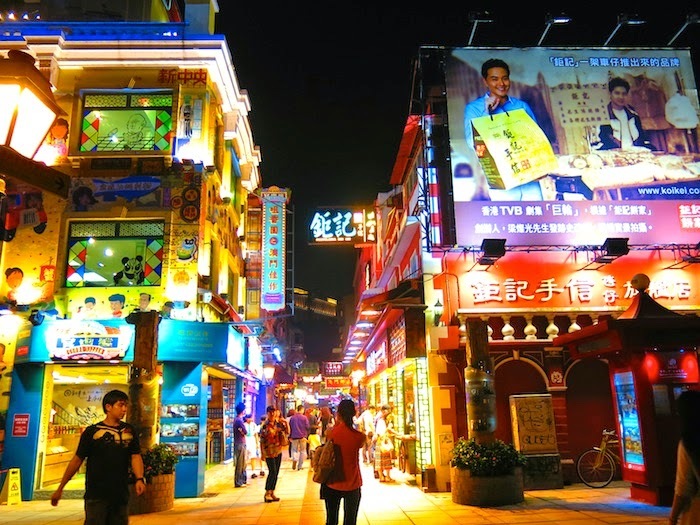 This is how Taipa Village looks like at night. Amazing isn't it? I can't help it but to look at how the pretty lights just makes the village come alive and better yet that these pictures are circulating online by a couple who were there last November...which is just about the time I was around! I wonder if we had rubbed shoulders and never knew about it. Bonus stop: Revisit the St. Paul's Ruins. Jump shot attempt 7: Success! Although I have been to the St. Paul's Ruins during the first visit, I'd actually like to go right back and touch the crumbling stones again. 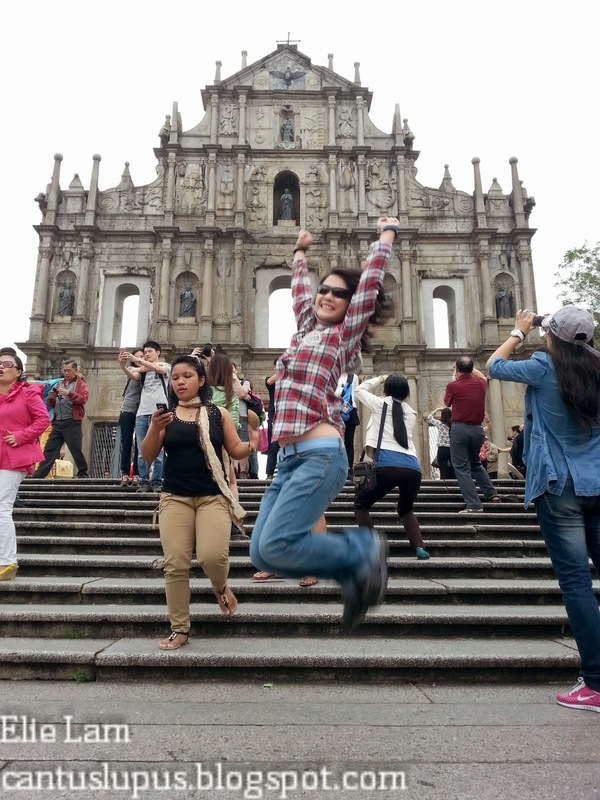 Currently held together with steel builds, the St. Paul's Ruins is one of Macau's most iconic heritage ever. Beneath the ruins also lies the Museum of Sacred Art and Crypt where we can see Japanese and Vietnamese martyrs being displayed as well as amazing statues and religious paintings dating from the 17th century in all its glory. How else would you prove that you've been here if not with a picture? 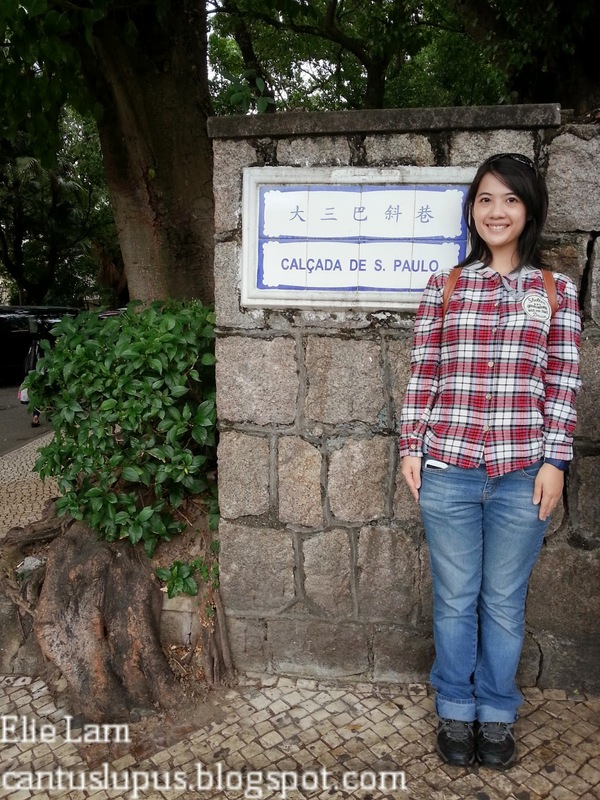 As a whole, I have believe that coming back to Calcada De S. Paolo will reconnect my to the great days of how Macau has become one of the most historic places in Asia. It's just an experience you cannot miss, regardless of how short your visit to Macau is. 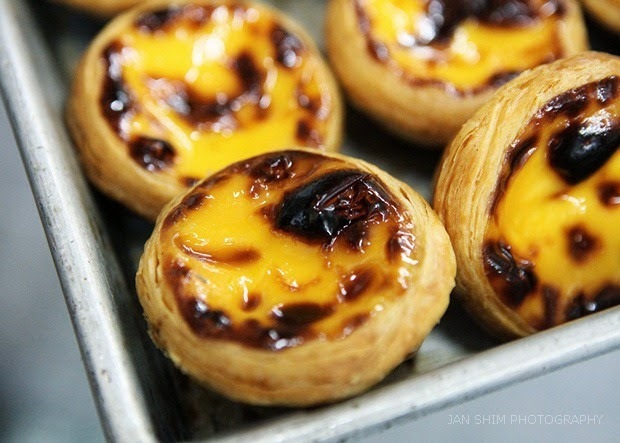 Plus, you can actually just go around and grab yourself some of the famous Portuguese egg tarts by Lord Stow's Bakery that's around the corner at the bottom of the stairs from the St. Paul's Ruins. I mean come on, who doesn't love Lord Stow's Bakery's Portuguese egg tarts? Nice entry. 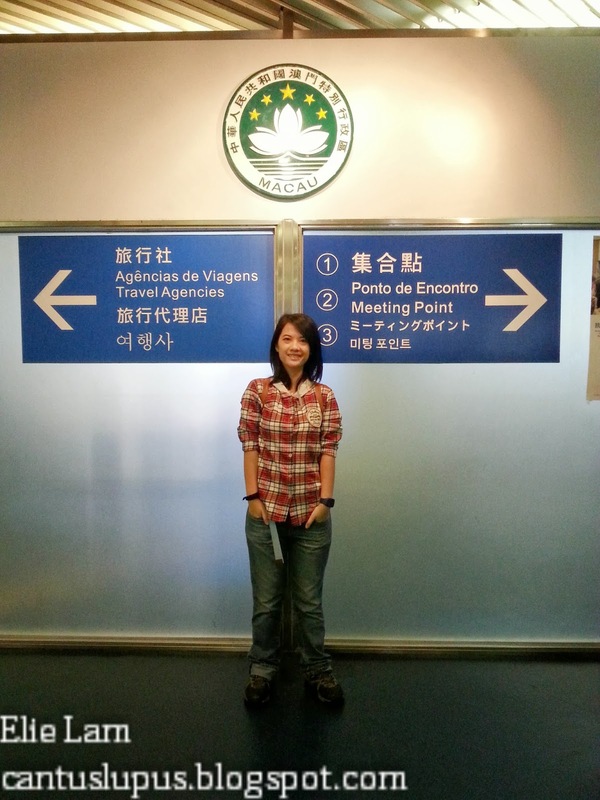 Thanks for sharing about Macau.